Weight 1 oz. 1.5 oz. 1/2 oz. 1/4 oz. 1/16 oz. 1/32 oz. 3 oz. 3/4 oz. Big Daddy Lead items are poured by our very own Manteca store manager, Tim Sellars. 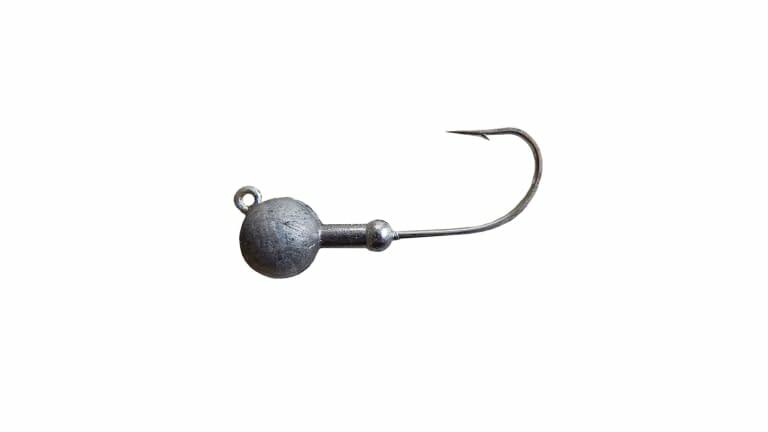 Tim has been pouring his own lead for many years, perfected the art and continues to put out quality product at prices that even the average fisherman can afford. Fish on!